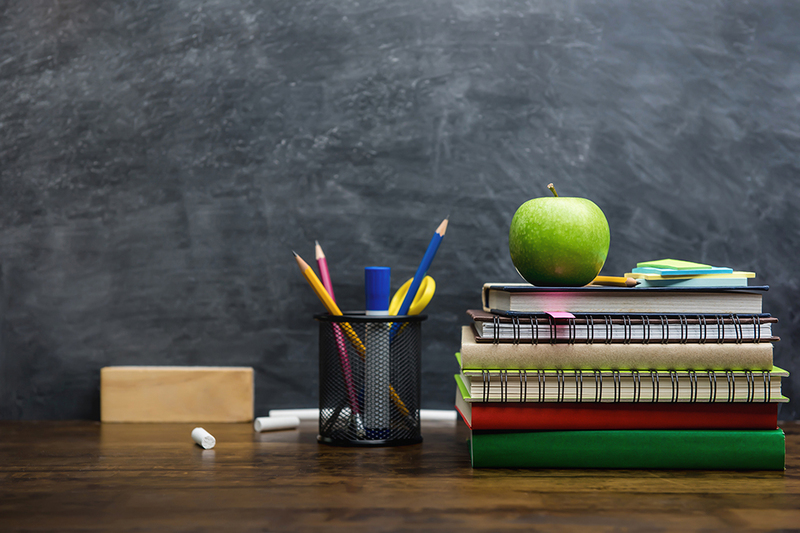 Roetzel’s Education practice represents traditional public school districts, K-12 schools, charter schools, public and private colleges and universities, as well as trustees and governing boards, foundations, public and private organizations, and other educational entities with regard to many of the challenges affecting the industry. We have the resources and depth to help protect and advise your school regarding any legal or operational issue that may arise. Our deep familiarity with these highly specific issues allows Roetzel to serve as general legal counsel for public school districts and other educational institutions, serving both entities without in-house legal departments as well as those with in-house departments. We have the resources and depth to help protect and advise your school regarding any legal or operational issue that may arise. Roetzel offers a variety of services such as counseling on matters involving student discipline, teacher evaluation, special education issues, staff member misconduct, residency, preparation of employment agreements, policy development, compliance with state and federal regulatory requirements, public records issues, compliance with open meetings requirements, collective bargaining/contract administration and environmental compliance with air quality and water issues. In addition to contributing insight into a broad range of legal matters affecting schools, our attorneys have the ability to provide a rapid response when challenging issues arise. Our interdisciplinary team has the support of experienced attorneys who focus their practice on workers’ compensation, unemployment issues, public finance as bond counsel and underwriter’s counsel, local government advocacy, risk and crisis management, privacy and data security, guidance and response to media inquiries, construction, real estate, employment litigation and occupational health and safety concerns.